Discussion in 'For Sale / Trade' started by Cecil, Jan 17, 2019. Cecil and antok86 like this. Floored by the amazing work Cecil does - how is this thread just hiding in plain sight? Thanks. Haven't updated in a bit, been busy and sold the last one I had for now. But I should be restocking this weekend. One is the first I've seen to do 5Ghz AVX stable. The second is another 4.9Ghz chip. 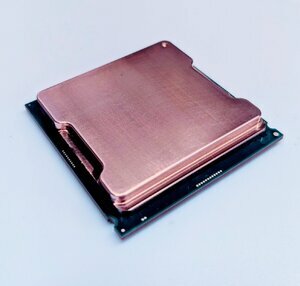 +1 for great seller - he does fantastic work, hooked me up with a 9900k with a high overclock, de-lid + copper IHS, super clean job. Thank you, sir. One of the hidden gems on this forum. How far can you undervolt and stably run stock clocks for the 9900k? Trying to see if I can stuff this in a sentry with a c7g.